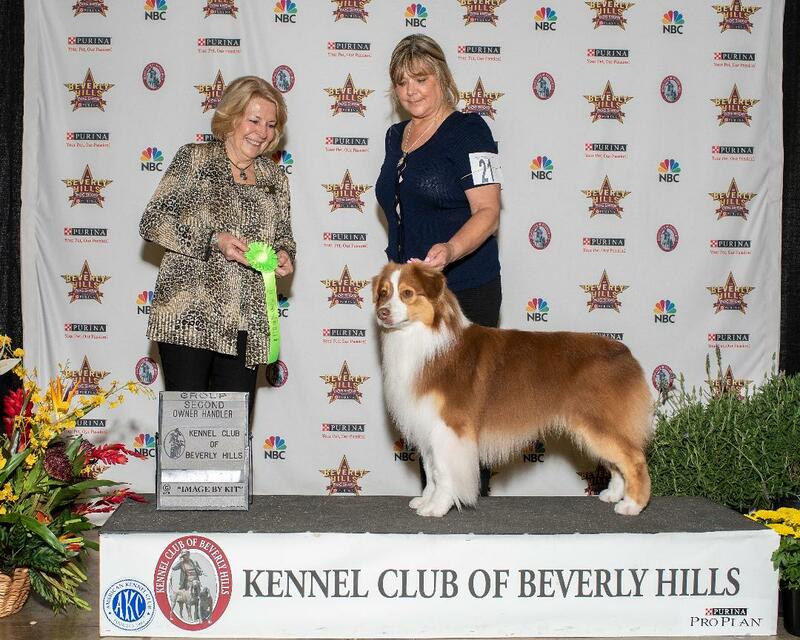 Leyline Aussies is located in Southern California. It all began with one young charismatic, young dog that took the show world by storm. Sweeper taught me how to train and show as a team earn ing many notable wins . Several years later that grew in to owning and breeding several champions competing in various levels of ASCA, AKC and International events.